The M2M and IoT markets present the most exciting opportunities for product designers today. Whether you are targeting the logistics, telecare, energy, smart home or the automotive industry, we have expertise in a wide variety of relevant design areas and can help to bring your product to market quickly and on budget. We have built up experience across a number of M2M projects, where our specialist embedded software development, hardware integration and technology expertise have ensured successful product roll-out. From expert design troubleshooting, to early EMC testing, we provide a range of flexible consultancy services to suit your needs. 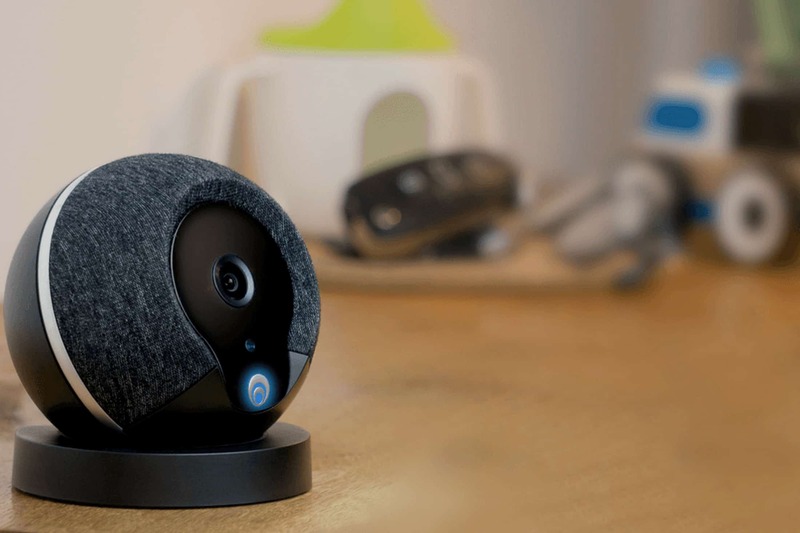 Our strong expertise in smart home device development has been recognised by the British Engineering Excellence Awards 2016 for our work with innovative smart home security device Cocoon. We have also delivered devices for smart heating and voice control as part of our work to support companies looking to gain early mover status in the growing smart home sector. ByteSnap has developed custom ZigBee modules, ZigBee-based heating and lighting control systems. We also have designed Bluetooth, Bluetooth Low Energy, WiFi and narrow band-RF products. Your projects are delivered on time and within project budgets as we have successfully worked on M2M and IoT sector design projects. Our software and hardware teams work closely together to ensure clear and open communication throughout a product design project. We are experts at helping clients select the best radio communications for their product – whether the goal is range, large-scale mesh networks, or it is all about the lowest cost solution.